Gion Matsuri has been started finally. 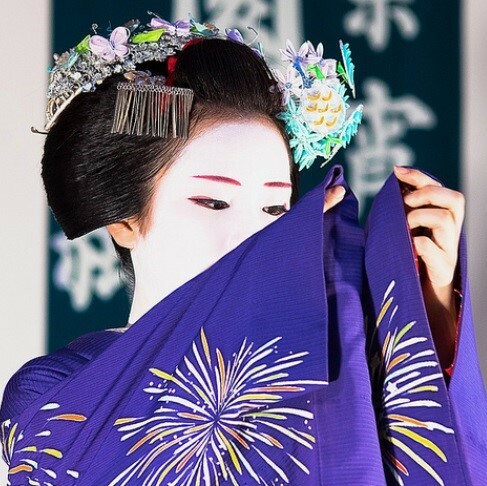 It means that very busy and tough month has been started for Geiko and Maiko since they has ordinary Ozashiki and Gion Matsuri work. 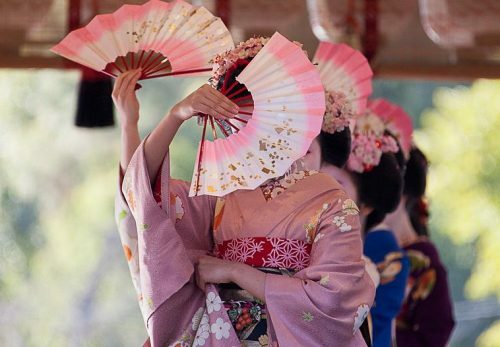 Maiko put little fan for their Kanzashi and that looks perfect for summer.However the time between Gion matsuri hokodate to Hanagasa junko is excepted. 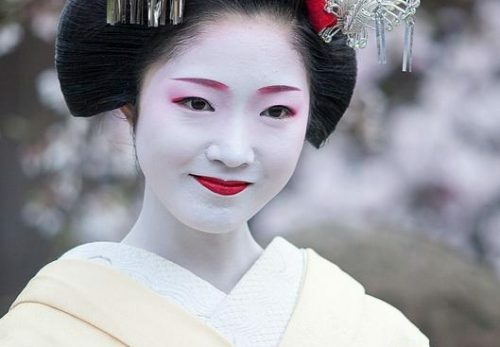 Junior Maiko’s Kanzashi become much more gorgeous and Senior Maiko put very sepcial hair style ‘Katsuyama’ only in that period. The photo of Maiko was taken at ‘Yoimiya shinzi hounou’ and that Kanzashi is very special one for Gion matsuri. Also Kimono pattern is fireworks and very summerish. Sometimes you could see very special only for a few days Gion matsuri outfit, if you are lucky. 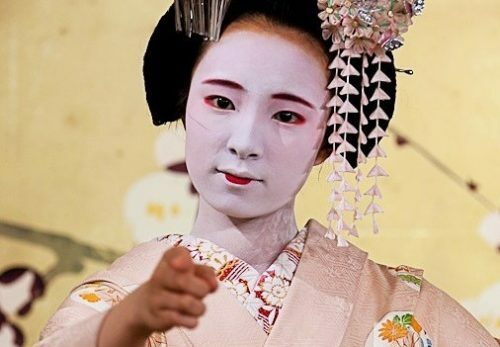 In July, you could see many Geiko and Maiko with Yukata. 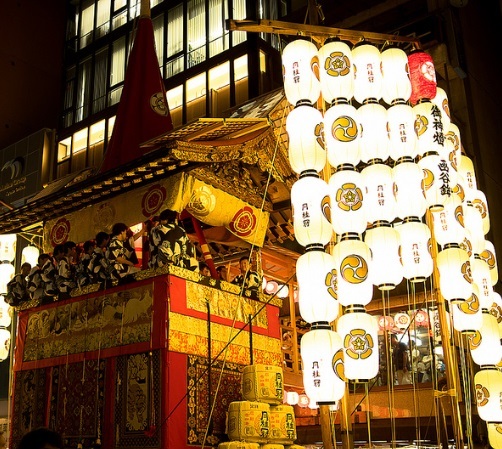 Gion Maturi is also called ‘Full month festival’ and there are many regulation in this month. 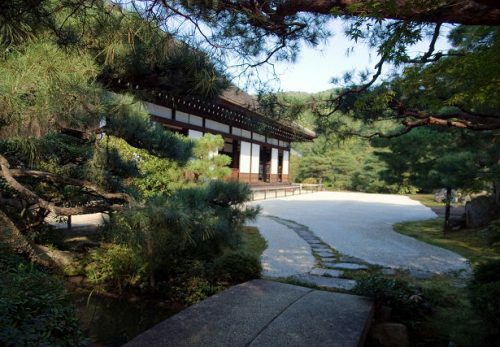 Please enjoy this month Kyoto! 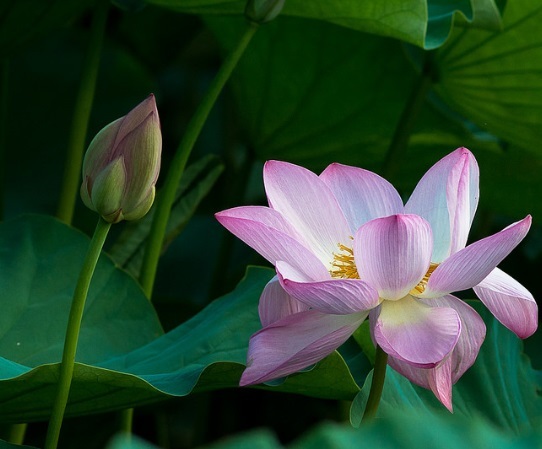 There are many recommendation this month. Please come to visit to Kyoto if you could have any chance. I will inform the detailed at our Maikoclub FB. Annual beer garden event. 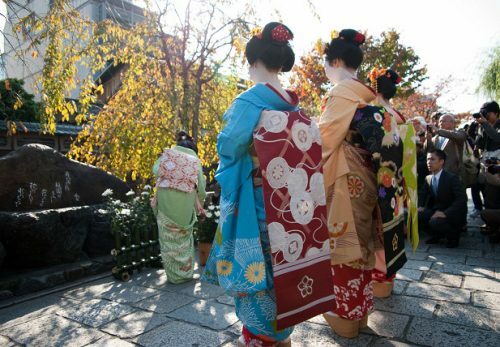 Geiko and Maiko wear Yukata and come to serve customers. 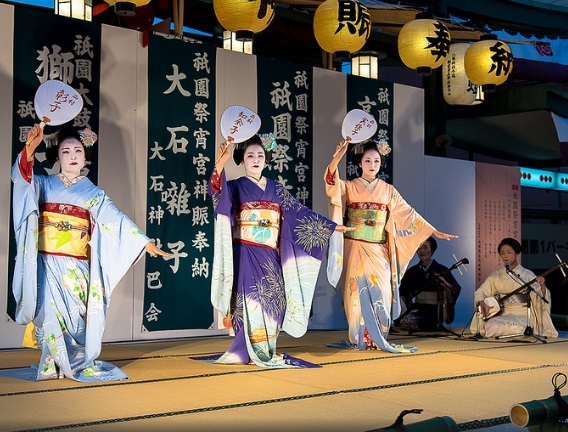 Geiko and Maiko of Kyomai(dance) Inoue Style from Gion Kobu receive a prayer of ‘Be healthy’ and ‘improve dancing skill’ at Yasaka shrine. 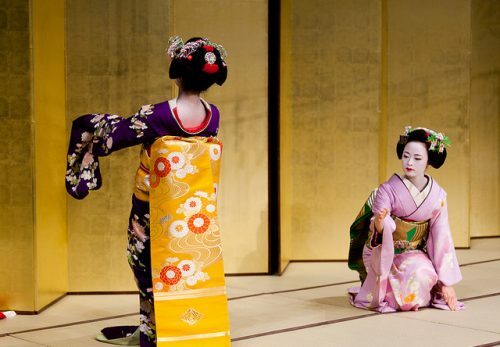 And Geiko and Maiko pray 1000times. ●Beer Counter Gion matsuri yoinomiya sinnsin hounou Eve. 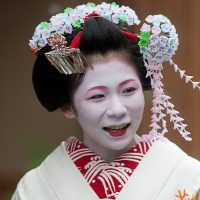 Geiko and Maiko of Gion Kobu serve at Beer counter only one day. It came back from last year. Since this was so popular, it will be extended from this year.You could see Kyo dancing stage as well. Four Hanamachi totally (except Kamishichiken) join to Junko and every other two hanamachi show dancing after junko. They wear same kimono anuualy. 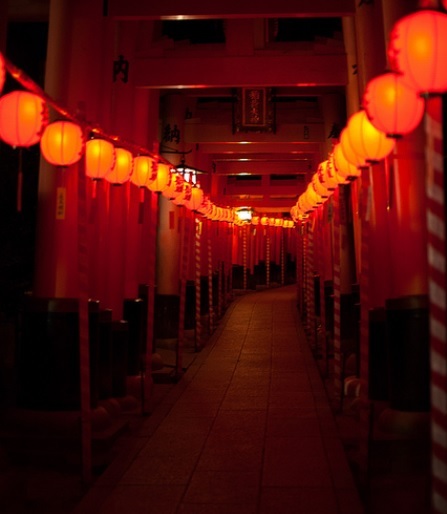 ☆Following are the event menus of Gion Matsuri, As you could see there are full of events.